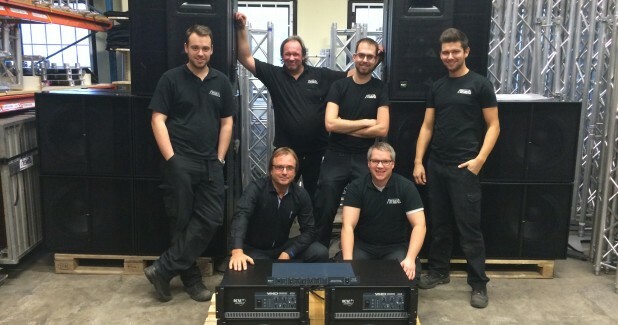 KV2 Audio is proud to announce that Swedish rental and event company FREMLAB AB has invested in several new products, including the flagship VHD system. After years of working with mostly EX and ES products, they decided the time was right to invest in a bigger system, both as replacement for some older equipment but also to open new business opportunities and enable them to offer a higher level of quality to their customers. Adding to this, the impressive network of hire companies using VHD Systems throughout the Scandinavian region makes it easily expandable if more systems are needed for bigger events, further highlighting the system as obvious choice. 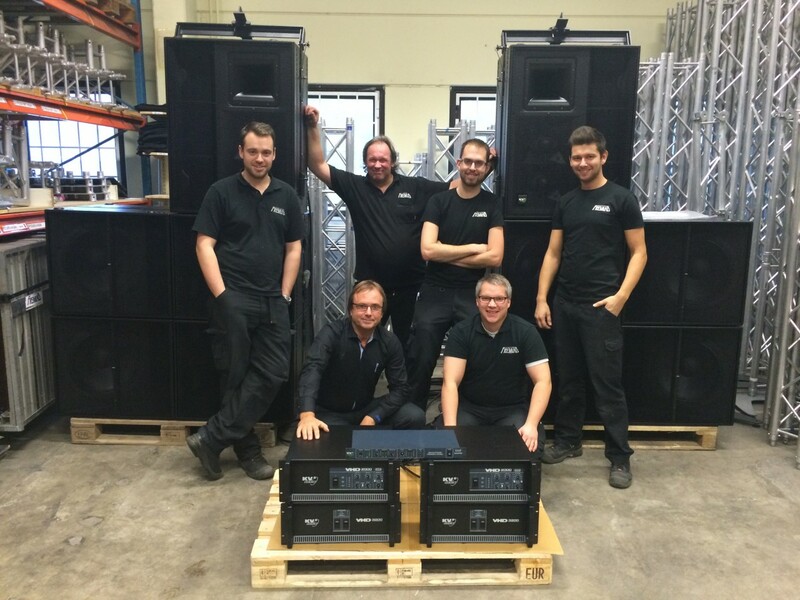 Coinciding with this investment FREMLAB have been appointed as KV2 Audio's official sales partner for Sweden. This is due to their vast experience with KV2 products both for rental and in fixed installations. “Sweden was one of the first markets where KV2 started from the very beginning” says Alex Pagliani, KV2 Audio's EMEA Sales Director “between a few changes of distribution, we know that FREMLAB have always been using KV2, so it seemed to be a perfect partner with which to relaunch the KV2 brand in Sweden, where the market has changed heavily in the past years, and for which we completely redefined our sales and distribution strategies”. For more information on KV2 products, demonstration or service needs, do not hesitate to contact FREMLAB in their hedquarters in Helsingborg.